New Kingdom Hearts Iii Trailer dropped today. KH fans get hype 2018 is our year!!! It has been a long 13 years but the wait is almost over. 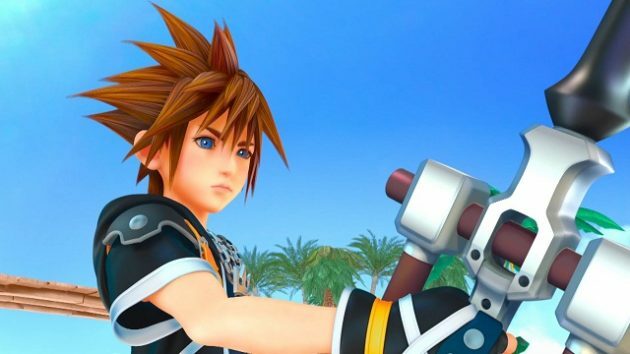 Kingdom Hearts 3 is on track to release this year. While we haven't received a release date yet from Square Enix, they are confident that the game will release this year. Hopefully we receive a solid date at this year's E3.